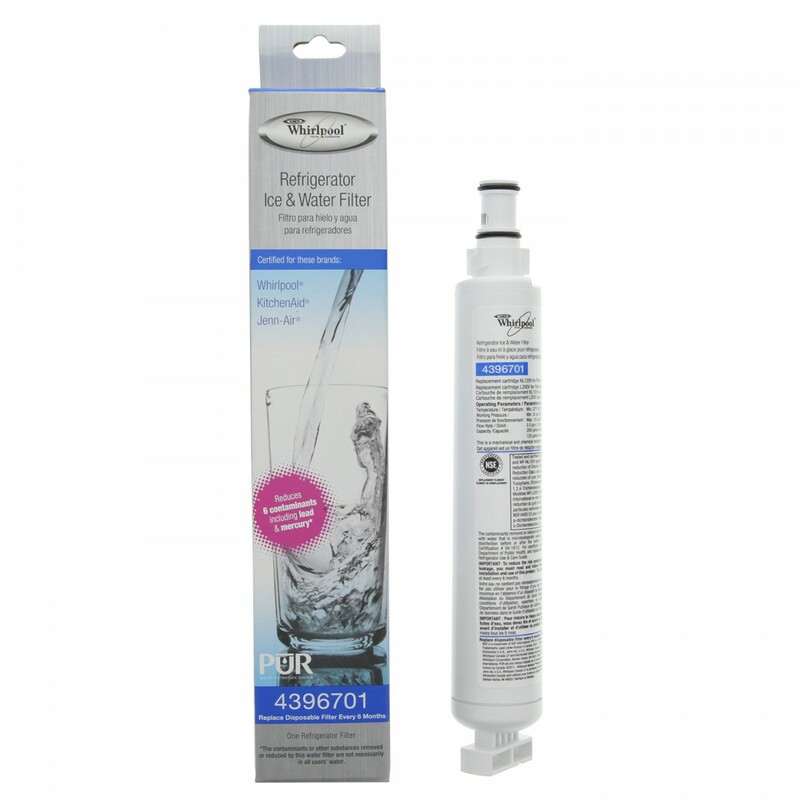 The L200 refrigerator water filter is designed to make your water and ice clean and crisp. 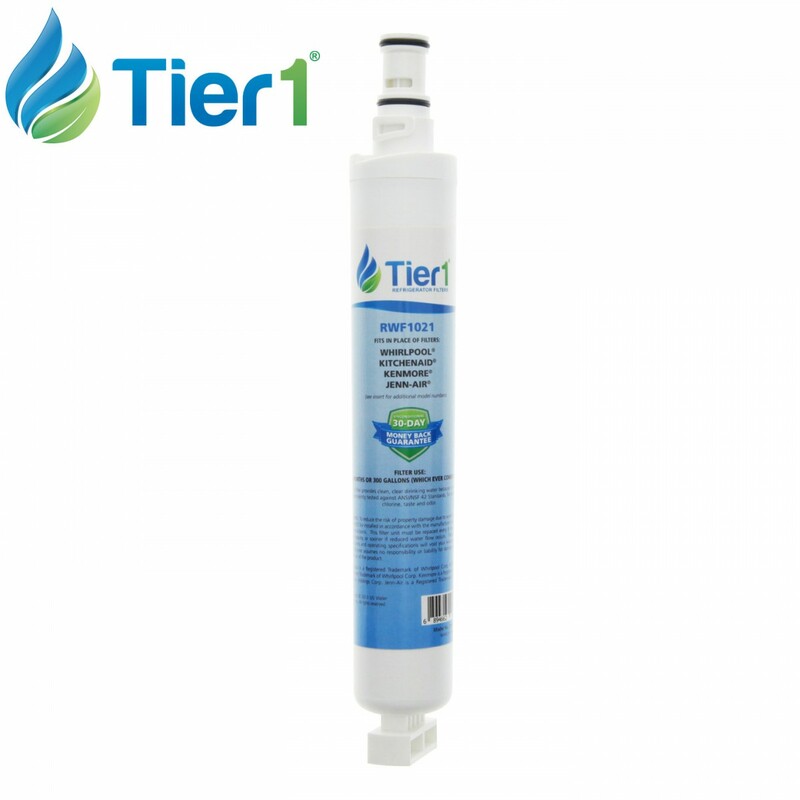 Chlorine & sediment will be reduced for up to six months after a quick installation. Fits Whirlpool and KitchenAid models.